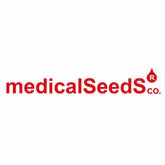 Medical Seeds is one of the best, european and spanish, seedbanks. 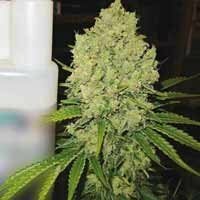 Medical Seeds is creator of medical strains exclusives like Prozac, 1024, Channel+, Sour Diesel or 2046 and many more. Cannabis curiosity has moved breeders from this seedbank to form one of the most selected reseach team. 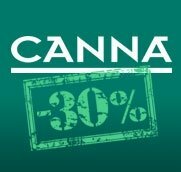 Allways looking for all uses strains you'll find a catalogue with hybrids, indica, and sativa plants. 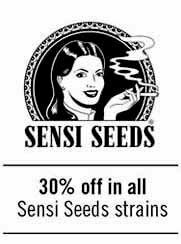 Medical Seeds official seedpacks can be of 3 seeds, 5 seeds or 10 seeds (all feminized seeds).